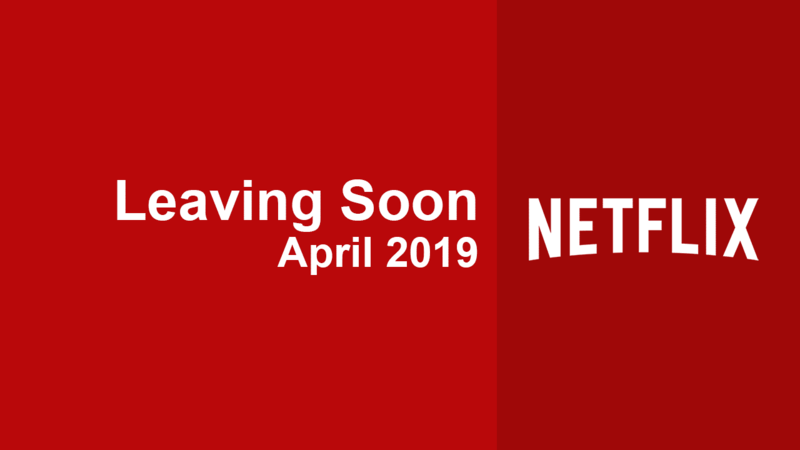 Here’s your ongoing look at what’s scheduled to leave Netflix throughout the month of November 2018. This will be your most up-to-date source of what’s due to depart from the streaming service including all the movies and TV series. It’s been a rough couple of months for Netflix in the US as it’s lost multiple high profile shows. In October, we saw the removal of White Collar and the early seasons of Anthony Bourdain’s Parts Unknown, two very popular shows. The streaming service has been losing many high profile titles over the years mainly in part to contracts expiring in favour of Netflix Original productions and more exclusive contracts with the likes of The CW and more. 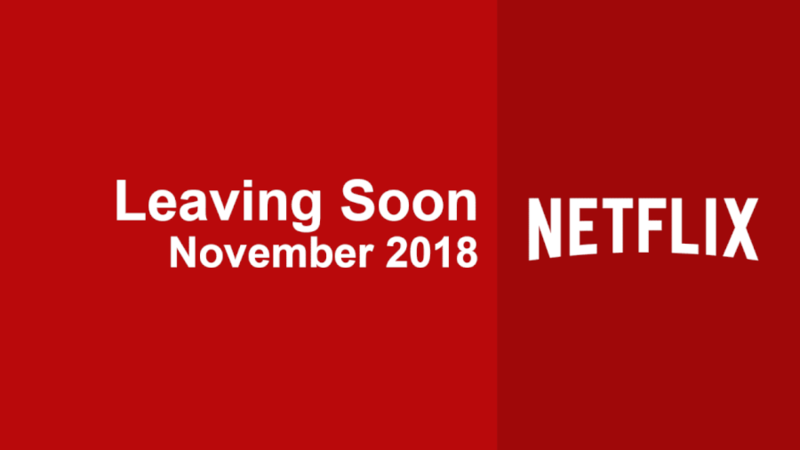 No Disney movies are due to be removed in November but you can expect Moana and Dangal to leave Netflix in December. We’re also not expecting any more Fox or FX shows to be removed throughout November. As a reminder, this is a live post meaning it’ll be updated throughout October and into November. We typically get alerted of removals roughly 30 days before they’re due to expire. Towards the end of the month, Netflix releases a list of removals that either confirm our findings or adds new titles. Next story Are the ‘Friday the 13th’ Movies on Netflix?